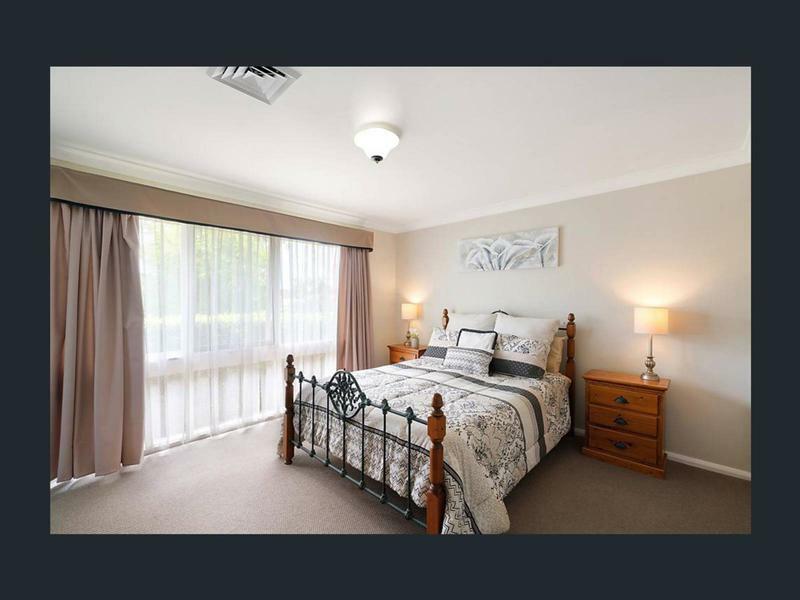 Immaculate 3 big bedroom house with 1 study room possible 4th bedroom. Perfect place to call home. 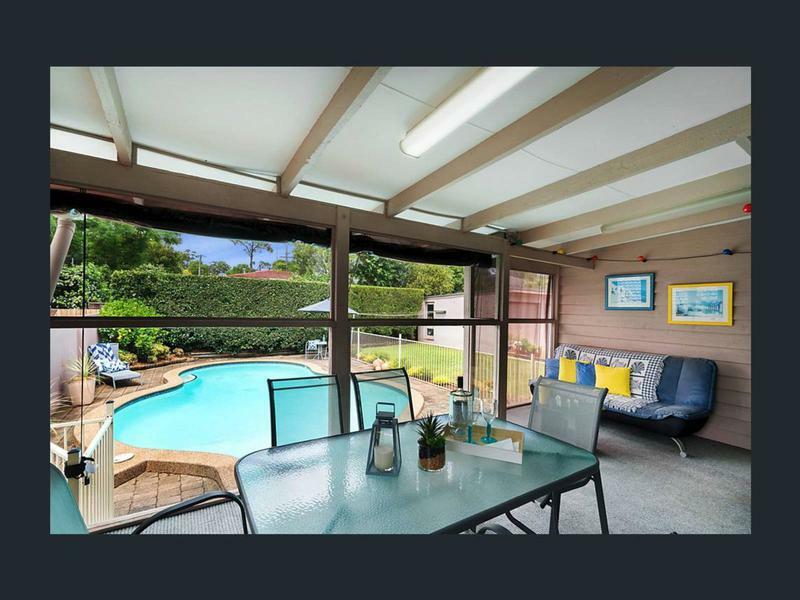 This amazing house located in heart of Kellyville . 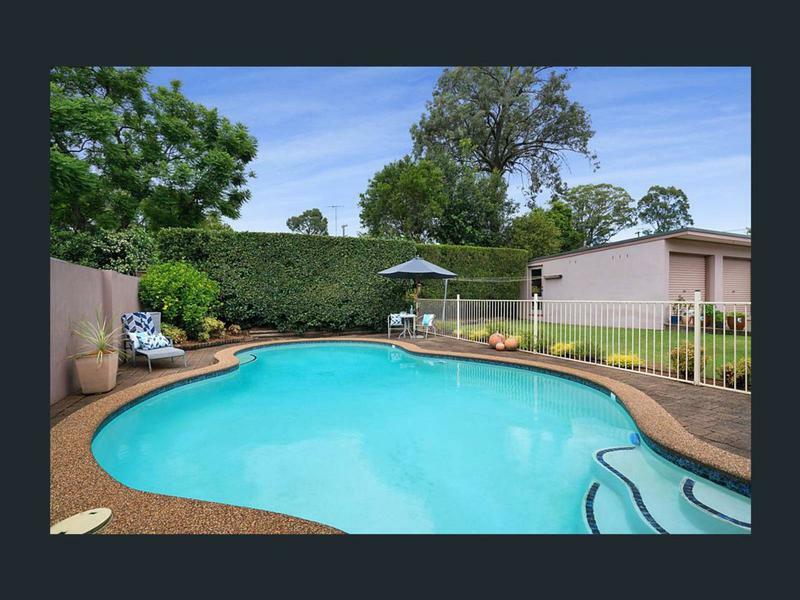 This single level property delivers a host of appealing features including multiple living spaces. A large study and wonderful sun room overlooking the serene in-ground swimming pool and easy-care rear garden beyond. 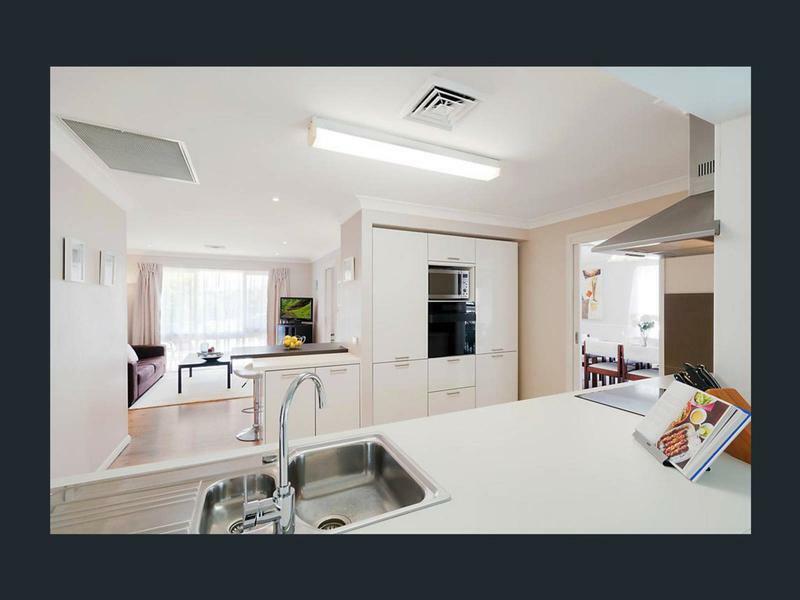 Convenient to nearby bus stops, Kellyville shopping, quality schools and local parks. Quick access to public transportation. Inviting interiors, a versatile floor plan consisting of a formal lounge with dining complete with bar, which leads through to the sunroom. 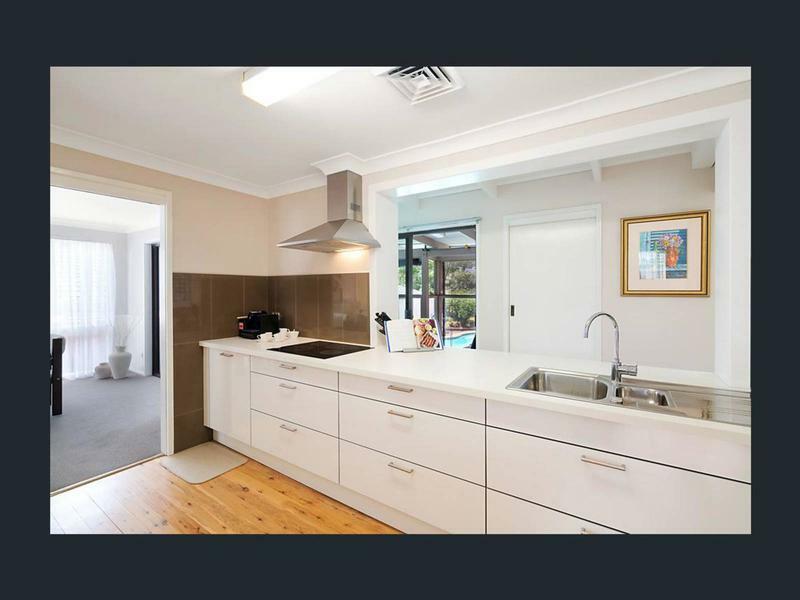 The kitchen has been updated with designer finishes and quality European appliances including a fully integrated fridge. 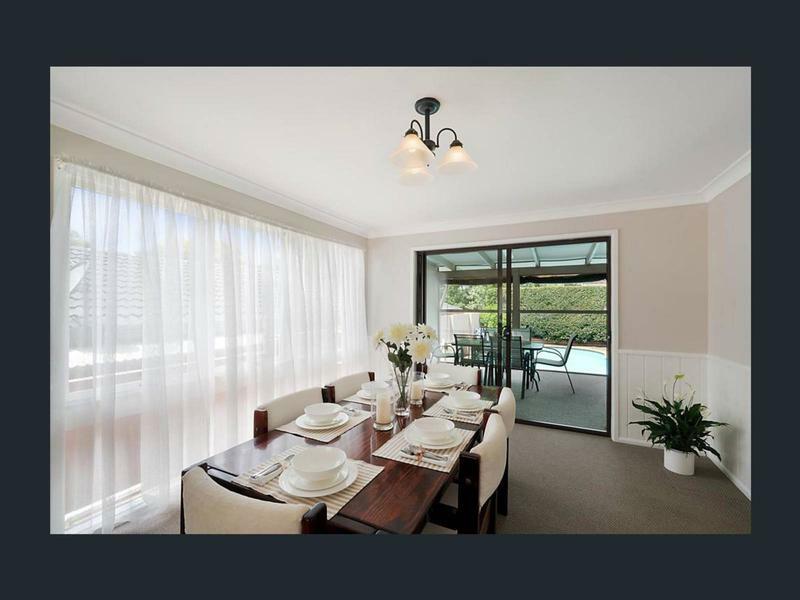 Adjacent are two additional living areas, allowing for flexible living/meals space. The main bedroom has a neat and tidy ensuite with an extensive built-in robe. All bedroom with built-in robe with and large windows inviting in natural light. 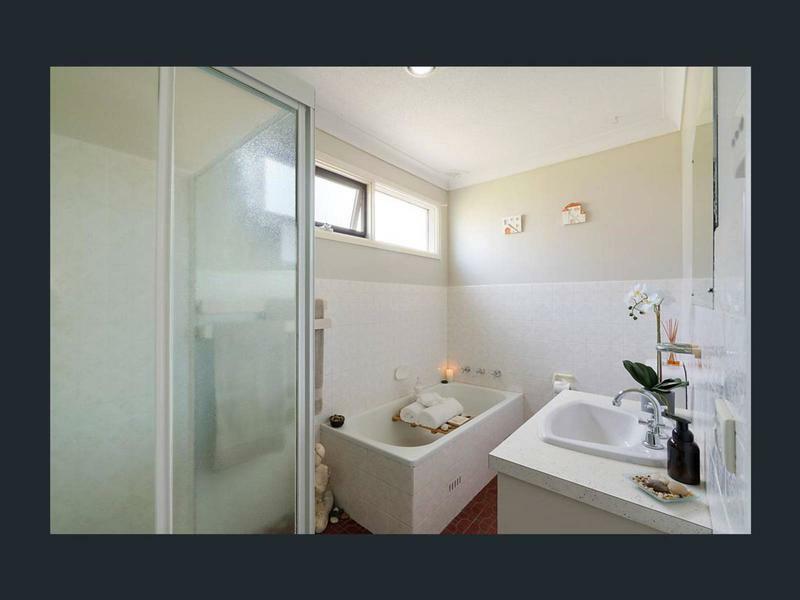 The main bathroom has a shower and separate bath, internal laundry with handy external access. A variety of parking options to suit at least 4 cars, with a detached double car garage.